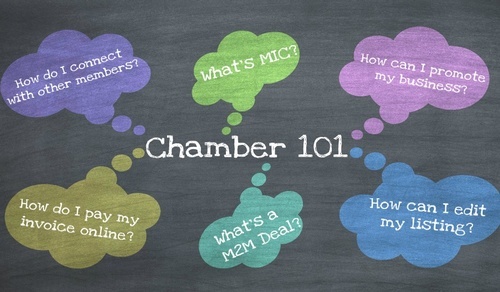 We will be hosting two, 60-minute Chamber 101 sessions - you can register for either January 21st or 23rd - each with a maximum of 5 participants. 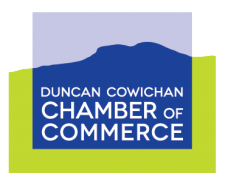 Sessions will be held at the Cowichan Regional Visitor Centre. Please bring your own laptop or smartphone and ensure that you are able to login to your MIC on your portable device prior to your session.